Where do you need Door Services? Comment: Need to replace outside cellar/bulkhead door. Comment: Would like to replace our front door. Saint Louis Door Services are rated 4.67 out of 5 based on 1,187 reviews of 40 pros. 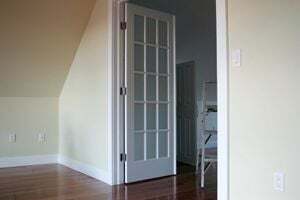 Not Looking for Doors Contractors in Saint Louis, MO?